Small satellites are a class of any artificial space satellite of mass less than 150 kg. At the University of Illinois, most small satellite research focuses on CubeSats, ranging from 4 to 12 kg in mass, and up to six litres in size. What is going on in Small Satellite research at Illinois? The Aerospace Engineering Department currently has five on-going satellite missions. LAICE and CubeSail will be launching in 2018. LAICE will be performing atmosphere and ionosphere coupling analysis to learn about space weather. CubeSail will be demonstrating a novel turbine-like solar sail for eventual use in interplanetary missions. Also in 2018, the SASSI^2, CAPSat, and SpaceICE missions will be constructed, tested and delivered. These missions are in collaboration with partners from around the University, and throughout the Midwest, with the Aerospace Department taking a leading role in the satellite design and assembly. 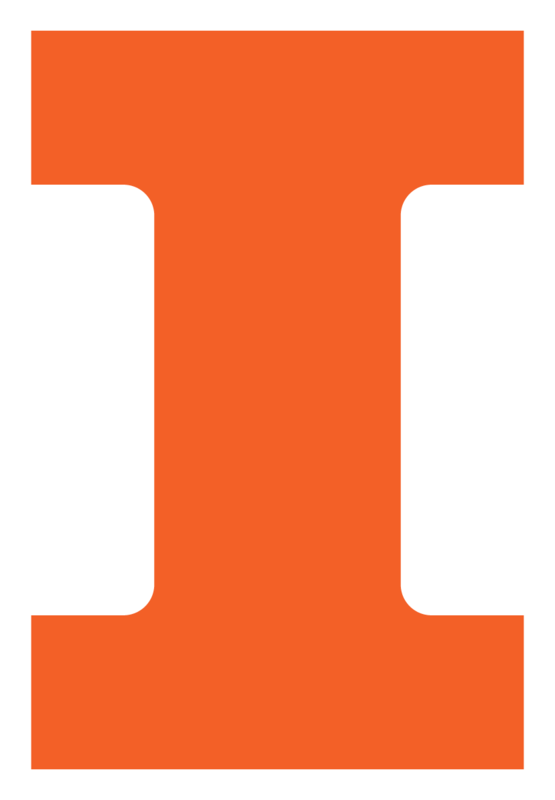 Funding for the small satellite programs at Illinois comes primarily from NASA and the NSF.